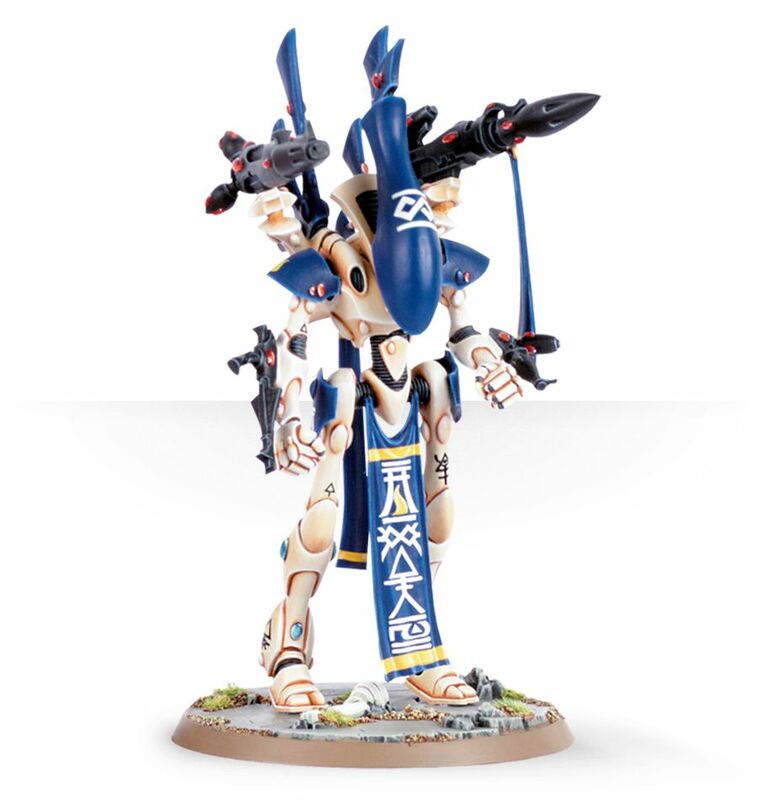 It’s not actually correct to say FW resin is what “Finecast” is. GW and FW use different resin mixes in their offerings. FW resin is harder, brittler and shinier, and often comes with copious amounts of mould release that needs scrubbing off. You are correct! We realised the error and have planned for an edit soon. Have you had much experience with either FC or FW products? What did you think? 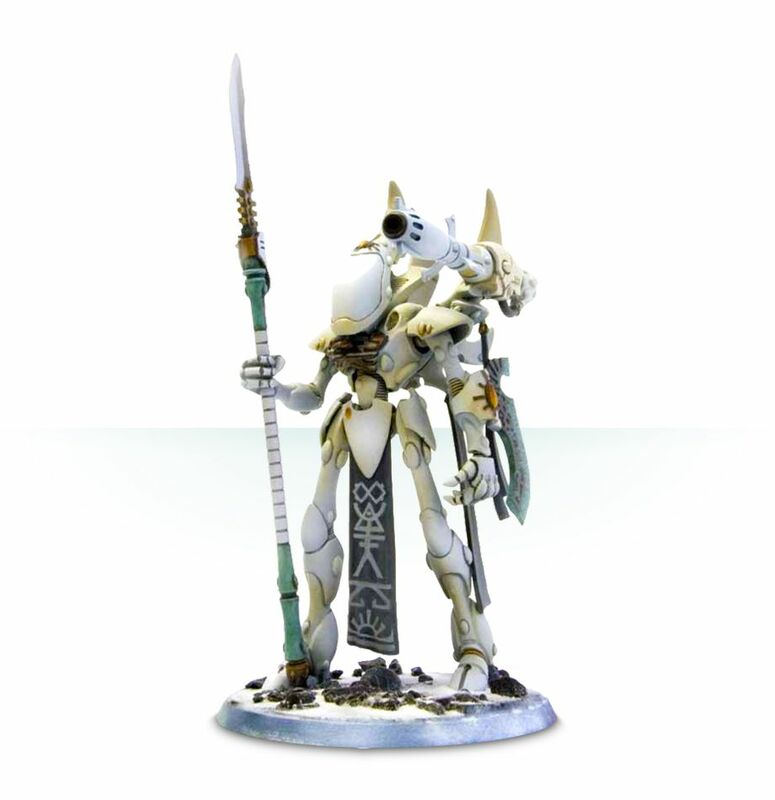 The finecast usually refers to the resin kits made in the old metal moulds. With those moulds come the usual problems you describe.